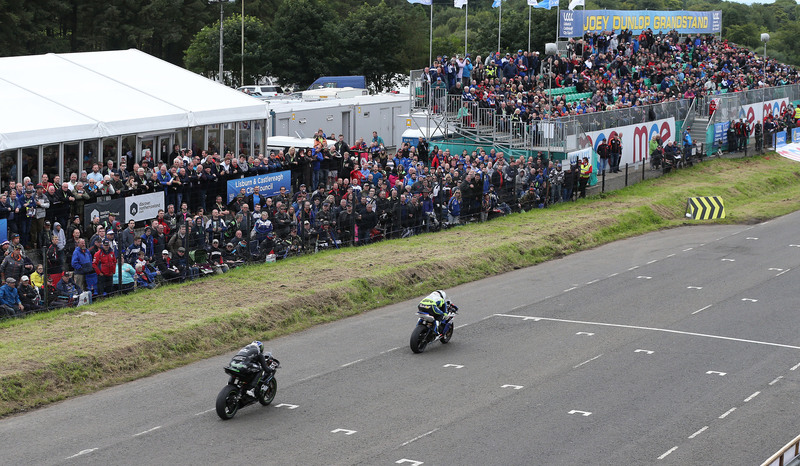 The race office is located in David Wood Ulster Grand Prix House, just inside the main gates of the race paddock. 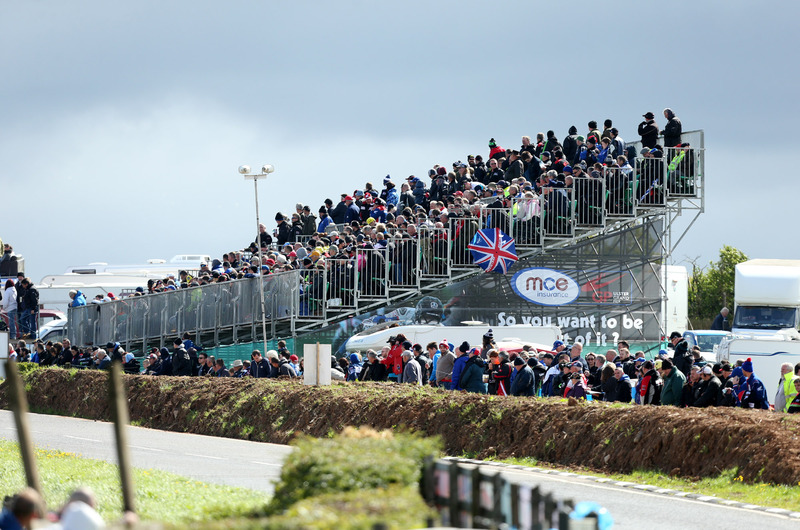 Facilities on offer include programme sales, general admission wristband sales, grandstand ticket sales, camping and motor home assistance etc. 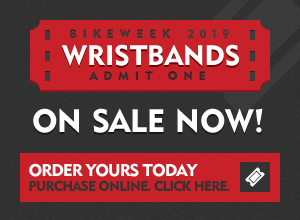 All adults (over 16) must purchase a wristband to access the event. The cost for week-long access to the circuit and the paddock is £30, wristbands can be bought in advance via our website, at the road ends on approach to the circuit or in the race office. 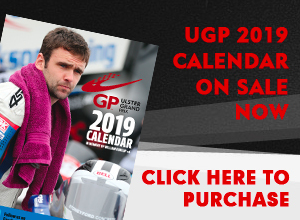 Programmes are available at a cost of £10 from the following locations: Topaz Airport Road Service Station, Finlay’s Whitemountain Service Station, the road ends approaching the circuit and in the paddock. There is no charge for camping in tents but each adult must purchase a general admission wristband and programme. Anyone in the camping area can avail of toilets and shower facilities in the main paddock. Please make your way to the Race Office in David Wood Ulster Grand Prix House in the paddock when you arrive to book your space. Note that there is limited parking available for the camp. The main park for motorhomes and caravans is located in Dawson’s Feld and beside the Joey Dunlop Grandstand. Spaces MUST be pre-booked by contacting Tom Best on 07754 178187 at a cost of £250 including electric hook up, 2 general admission wristbands and 2 programmes. There is also limited availability for motorhomes and caravans without electric at Leathemstown for £100. Spaces at both of these sites are on a first come, first served basis and you cannot pre-book. Motorhomes and caravans can also use the free car park in Desi Smyth’s field, a 10 minute walk from the circuit. Please contact Race Office on arrival for more details. £30 flat fee for seat on Wednesday, Thursday and Saturday.